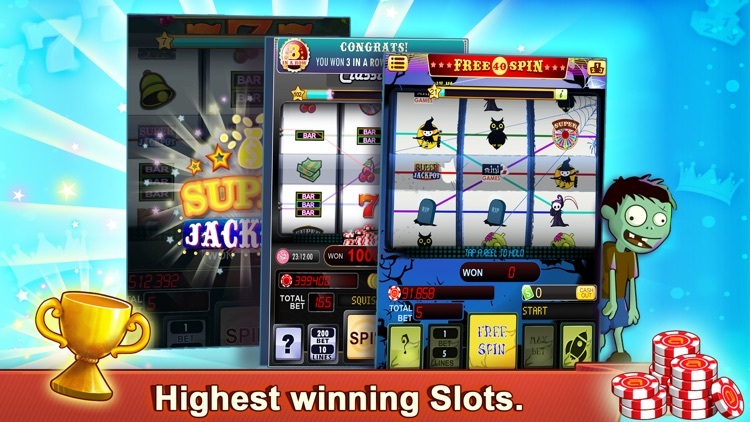 - 'GET XTRAS' BONUS (Super Sunday, 3 In A Row, 500 Spins). 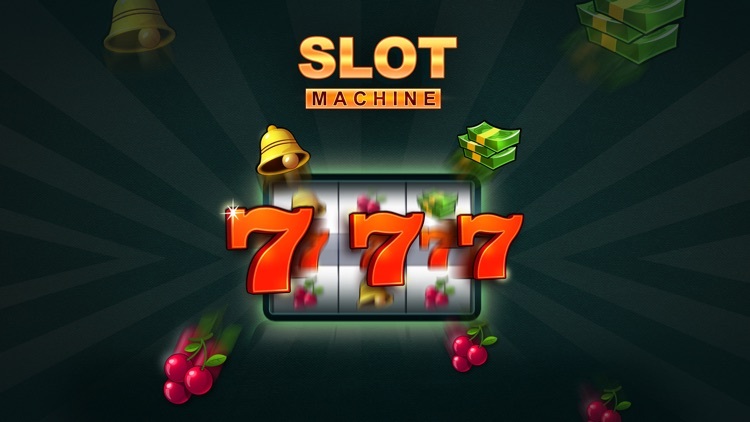 Upgrade to Slot Machine+ for upto 25,000 gems every week! 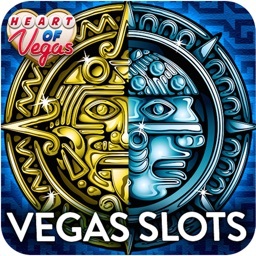 - Upgrade to Slot Machine+ to play with higher payouts & more time! - NUDGE AND HOLD to enhance your winnings. 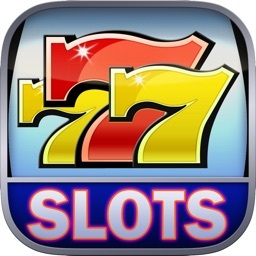 Get 25 Free every day! 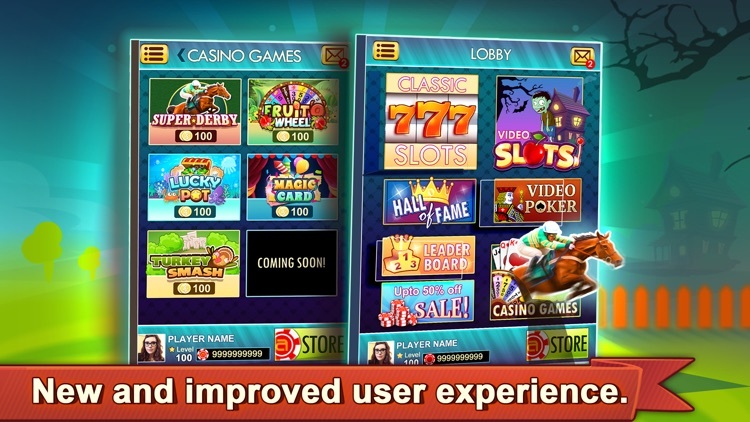 Scores Recovery - Now get your scores back even if you reinstall the game! 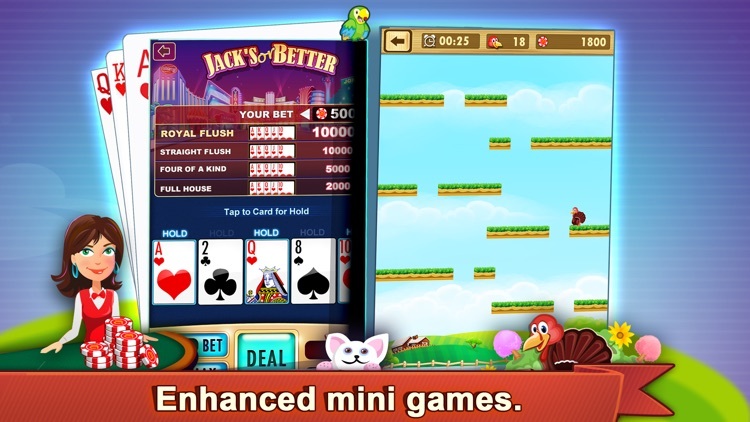 - NEW & EXCITING War of the Platforms! 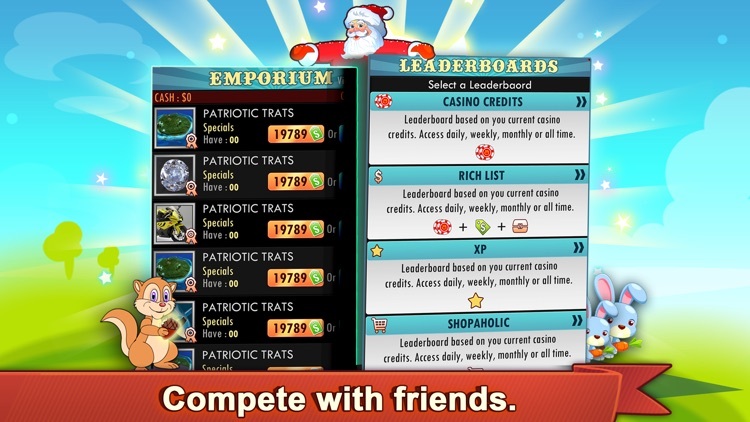 Compete with other iPhone users for top honors! 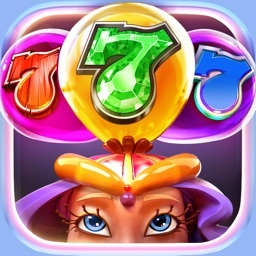 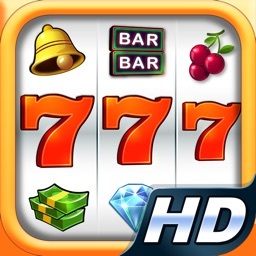 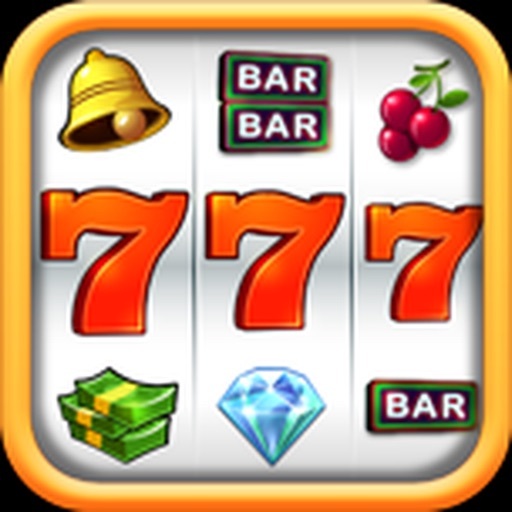 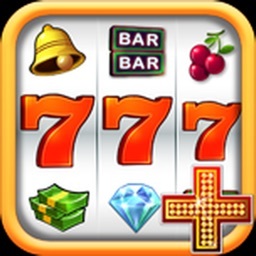 - Slot Machine+ with HIGH PAYOUTS, UNLIMITED MINI GAMES & ZERO ADS is ALSO available - Download and play NOW!